(CNN) - A federal appeals court on Thursday narrowly struck down Michigan's 6-year-old ban on considering race and gender in college admissions, a ruling that the state intends to appeal to the U.S. Supreme Court. The U.S. 6th Circuit Court of Appeals ruled 8-7 that the affirmative action ban, which Michigan voters passed in a 2006 referendum, violated the U.S. Constitution's equal protection laws. The ruling is the latest step in a years-long legal battle over whether the state's colleges can use race and gender as a factor in choosing which students to admit. 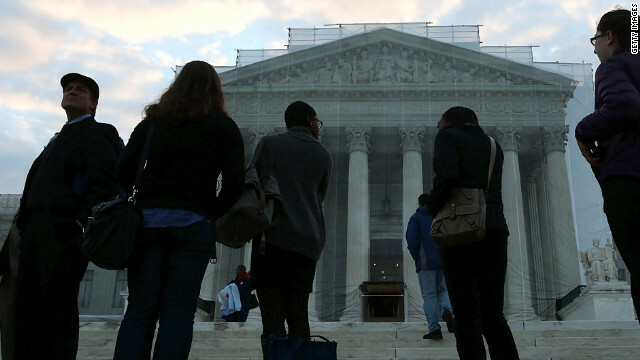 The ban's opponents say the case could help strike down anti-affirmative-action policies in other states if it goes to the Supreme Court.